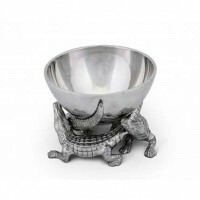 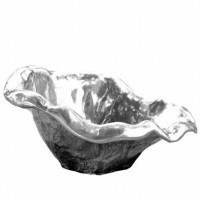 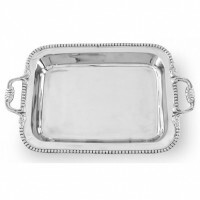 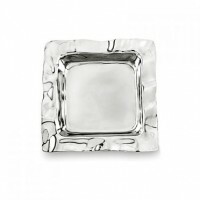 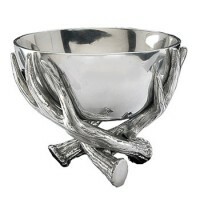 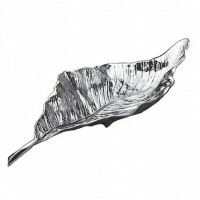 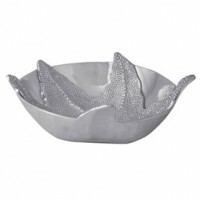 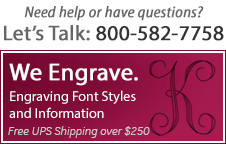 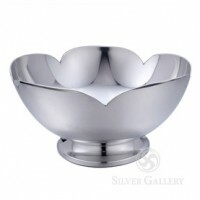 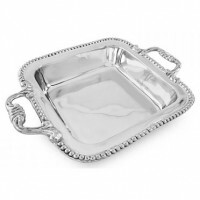 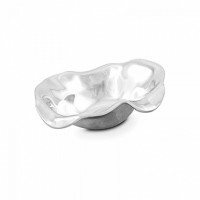 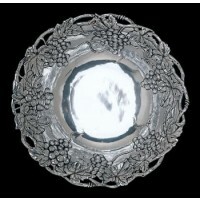 The Silver Gallery carries designer serving bowls in all sizes and mediums in materials, whether they are made of pewter, sand-cast aluminum, glass or wood. 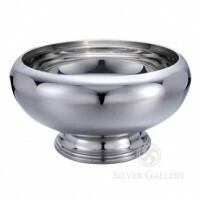 Our bowls not only prove functional, but are beautiful as well. 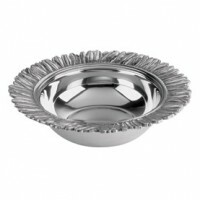 Choose compotes, candy dishes, nut bowls, or meet a specific need with one of any of other the varying-sized bowls we carry. 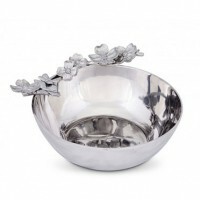 Also, choose from the gorgeous enameled bowls, created in both the Mariposa and Julia Knight collections - in beautiful and vibrant hues. 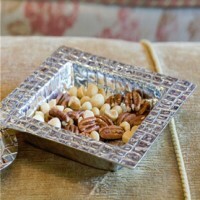 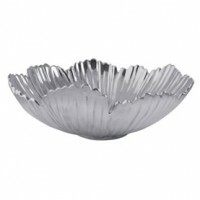 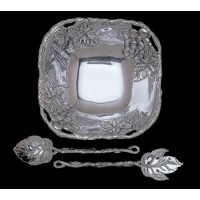 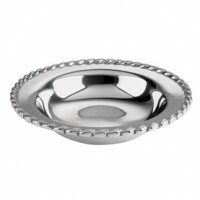 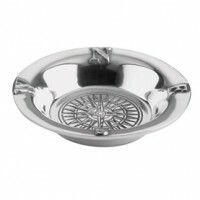 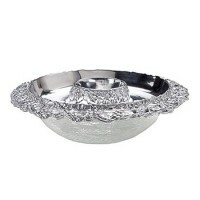 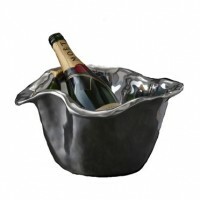 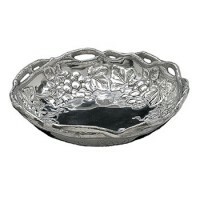 Refreshments for any occasion look picture-perfect when served from these attractive and functional bowls. 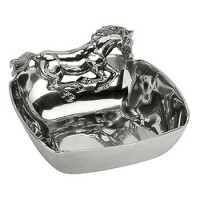 Arthur Court Figural Horse Bowl - 11"
Boardman Buttercup Pewter Bowl - 7"
Boardman Harvest Pewter Bowl - 8"
Arthur Court Antler Bowl - 5.5"